Can this epic stock comeback continue? Stocks have rebounded in award-winning fashion. 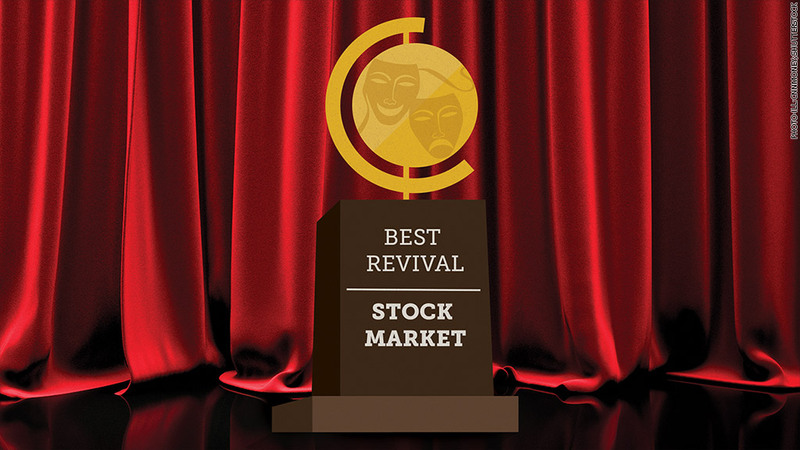 This year's Tony Award for Best Revival could easily go to the stock market. Since dipping into negative territory for the year in mid-October, the S&P 500 has come back with a vengeance. The index of large American companies is up nearly 10% for the year. But hold the applause. This might not be the end. A number of experts CNNMoney spoke to think the rally has some fight left in it and could end the year with even higher gains. These are the main drivers that could keep this epic comeback kicking. 1. Shop till you drop: The holiday shopping season is right around the corner, and after a string of lukewarm years, it will be particularly scrutinized this year. But there might be some good reason to be jolly, as low gas prices are putting extra cash in consumers' pockets. Some analysts even consider it a version of mini stimulus for the economy. Alan Gayle, Senior Investment Strategist at Ridgeworth Investments, likened it to a tax cut. Big ticket items might finally be back on Americans' shopping lists after years of consumers being unwilling to splurge, according to Brian Peery, a portfolio manager at Hennessy Funds. He said as the economy has improved, there's now "pent up demand" for such things as new cars and home appliances. 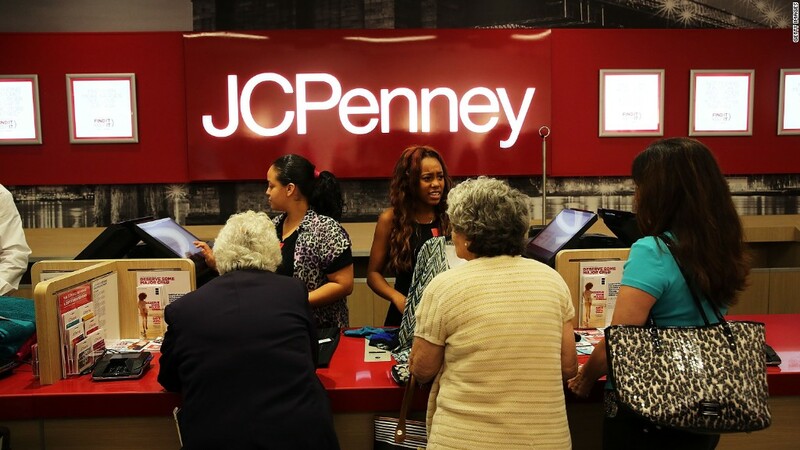 "Everyone is waiting to see and hoping that the consumer does participate," he asserted. The fact that the most wonderful time of the year is upon us could also bode well for investors. Stocks often do well in the home stretch of the year, a phenomenon dubbed the "Santa Claus rally." 2. The 'no worries' mentality: Now that Halloween is over, many of the things that spooked the markets last month have quietly faded away, even if they're still lurking in the background. Anxieties about ISIS, Ebola, and Russia's confrontation with the West over Ukraine have subsided for now. "I wouldn't call it a perfect day by any stretch of the imagination, but a number of these things that had been worrying investors appear to be diminishing or moving in a favorable direction," said Gayle. "That's helping the market find its footing and move higher." CNNMoney's Fear & Greed Index spent most of the fall in "fear" and "extreme fear" mode, but it is now solidly back in neutral. 3. Elephant in the room: Most investors, however, agree that there's one notable headwind blowing straight in the market's face: Europe. The continent is struggling with ultra-low inflation and feeble growth, and as America's biggest trading partners, there's worry that it could reverberate across the pond. Especially hard hit could be U.S. multinationals that derive a good portion of their sales from overseas. Goldman Sachs wrote in a recent research note that international sales account for about a third of revenue for companies in the S&P 500. A strong dollar could also hurt U.S. exports as American-made goods become less competitive abroad, noted Peery. That's why he picking small and midcap stocks that don't have a lot of international exposure. "If you can be primarily domestically focused, I think you do better in this environment," he said.